Most of the IT people protect their computers by adding a password. This is really a helpful way to protect your own data from unauthorized access. The best way to log in to a password protected computer is type the correct password. However in some situations we forget our password, or you might need to log in to someone’s computer without having the password. (But Always remember, login to someone’s computer without his or her permission is a crime) Still the best way is remind the correct password. So sit back, grab a coffee and think ! If you are having no luck there are some other ways to dig into the locked computer. Here we are going to discuss few possible ways. These methods can be use only for Windows PCs. Initially you need to understand the atmosphere of the problem. The PC is locked and you can not go thorough it. Hence you can not install any software to unlock it. As you already know you can just re install windows. I think you don’t want to lost your all data for a simple password. Then you should realize we need to do something before widows boot up the system. Most of these methods use a Live CD to crack the password. The password will be reset. But you will not be able to know the password. Here are five best password recovery tools for windows operating systems. This is the best recovery tool for crack windows password among other tools that I’ve tested. The usage is easy. You just need to download the ISO image and burn it to a CD. Or else you can make your won live usb with the downloaded ISO image. After that boot your system from the OphCrack Live CD or USB. This tool has a very understandable user interface which allows you to crack the password in seconds. Like OphCrack this also a password reset tool, not a recovery tool. you can download the image file and bun it into a CD. After cracking the password you can log in to the PC without typing a password. This tool supports any windows operating system. Another solution for our problem is PC Login Now. This software tool allows you to reset any tough password in seconds. Besides the abilities of resetting passwords, PCLoginNow can use to maintain, change accounts policy setting and properties. Cain & Abel is a password recovery tool for all Windows OS PCs. It allows easy recovery of any kind of passwords by sniffing the network, cracking encrypted passwords using Dictionary, Brute-Force and Cryptanalysis attacks. If you don’t want to reset the password but recover it, This is the software that you need to use. 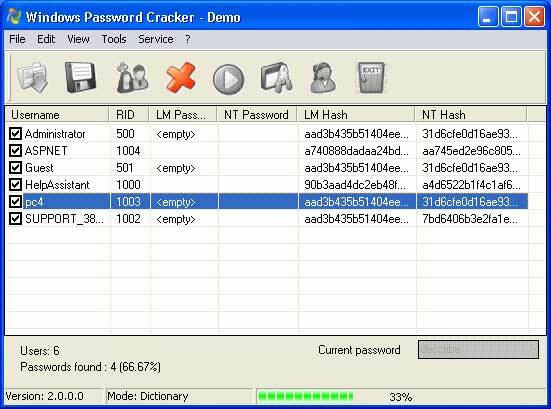 Windows Password Cracker will extract the encrypted password from the system and decrypt that for you. I was worrying about Offline NT Password & Registry Editor, am i able to edit my own registry editor and does it make effect for my internal system? hope it work in all windows operating system. 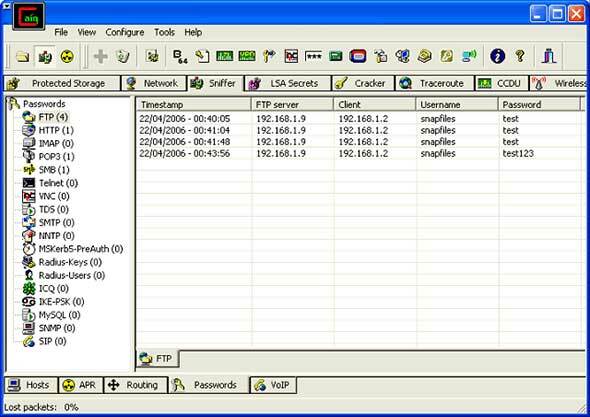 I have used Offline NT Password & Registry Editor for years. But it doesn’t work with the latest OS Windows 8. Eventually I managed to remove my forgotten logon password using PCUnlocker Live CD, it is very quick and easy!